Play Demo Singer: Kishore KumarMovie/ Album: Jaanbaaz This Yamaha style file uses the tone.. Play Demo Singer: Kishore, AshaMovie/ Album: Jawani Deewani 1972 This Yamaha style file us.. Play Demo Singer: MukeshMovie/ Album: Parvarish This Yamaha style file uses the tones and .. Play Demo Singer: MukeshMovie/ Album: Rani Rupmati This Yamaha style file uses the tones a.. Play Demo Singer: MahendraMovie/ Album: Gumrah This Yamaha style file uses the tones and d.. Play Demo Singer: Talat MahmoodMovie/ Album: ArzooThis Yamaha style file uses the ton.. 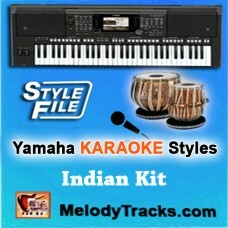 This Yamaha style file uses the tones and drum kits which are available in the Yamaha keyboard Model.. 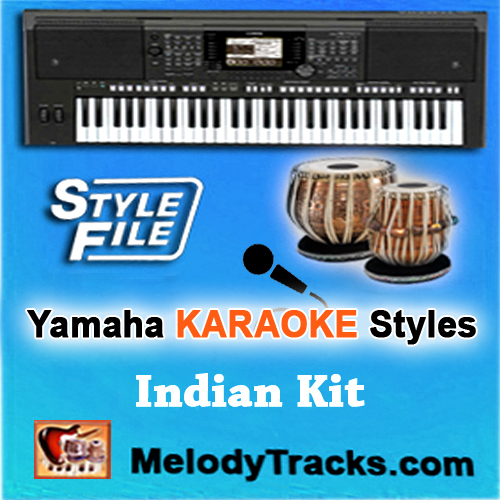 Play Demo Singer: Mohammad RafiMovie/ Album: Shehnai This Yamaha style file uses the tones.. Play Demo Singer: Kishore KumarMovie/ Album: Mere Jeevan Saathi This Yamaha style file use.. Play Demo Singer: Kishore KumarMovie/ Album: Pyar Ka Mausam 1969 This Yamaha style fi..